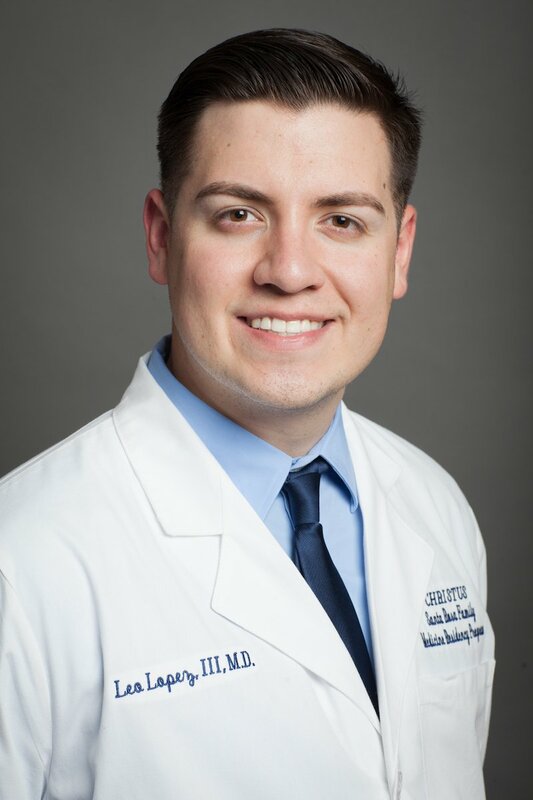 Leo Lopez III, M.D. is a Primary Care Physician, film maker, and journalist. 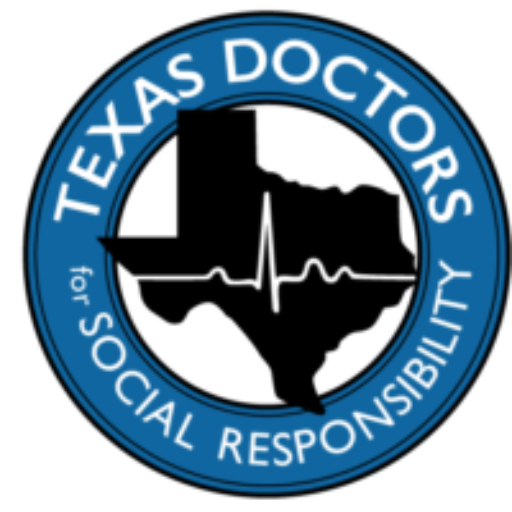 For the past two years, Dr. Lopez has served on the board of directors for Texas Doctors for Social Responsibility. Dr. Lopez is a senior resident at the Christus Santa Rosa Family Medicine Residency Program. Upon graduation in the summer of 2018, Dr. Lopez will continue his career at Yale University through the National Clinician Scholars Program. The National Clinician Scholars Program (NCSP) at Yale is an interprofessional fellowship program designed to prepare a select group of future clinician leaders to improve health and health care in the US through scholarship and action at the national, state, and local levels. Dr. Lopez received his undergraduate degree in biomedical science at Texas A&M University, and medical degree from University of Texas School of Medicine San Antonio. As a medical student, Dr. Lopez received the 2015 Excellence in Public Health Award from the U.S. Public Health Service. 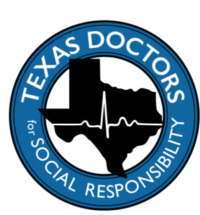 Recognized for his policy and clinical work amongst homeless populations and in global health settings as a resident with Christus Santa Rosa, he earned the distinction of 2017 National Hispanic Resident of the Year from the National Hispanic Medical Association. He was recently named among 12 elite graduates over the past decade by Texas A&M University’s “12 Under 12” Alumni Award Program for his contributions to business, civic service and philanthropy. His work as an investigative journalist focused on health disparities in vulnerable communities, and he subsequently shared his work at TEDx. As CEO of El Renovatio Films L.L.C., he directed and produced documentaries on healthcare policy and human rights in the Middle East, Japan, and the United States.